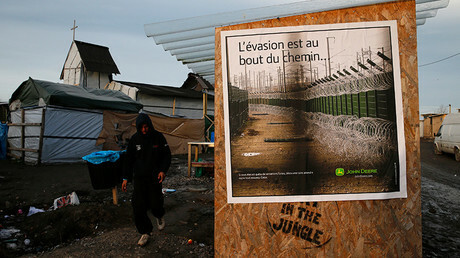 One of Europe's largest refugee camps, the so-called ‘Jungle’ in Calais, might be a safe haven for jihadists attempting to illegally enter the UK, according to Kevin Hurley, former London counter-terror police chief. RT discussed with Kevin Hurley, who is now police and crime commissioner for Surrey, what should be done to resolve the situation around this camp. RT: What evidence are your concerns that terrorists might be in Calais based on? Kevin Hurley: I am the politician responsible for public security in south-east England, in the place called Surrey. Because we are all the time now getting lorry loads of illegal migrants jumping out of lorries all the way around the main motorway around London, I decided to go undercover and look for myself about what goes on at what’s called the Calais ‘Jungle’. And what I discovered there was probably about 8,000 young men from all over the Middle East and North Africa are in the most unsafe, unpoliced environment. In fact, the day I was there somebody was murdered – stabbed to death. What concerns me is that amongst these people could be criminals, returning British jihadi fighters or indeed terrorists wanting to get into UK or they could be using this method to smuggle automatic weapons and explosives to carry out terrorist acts in the UK. The UK’s borders are not properly protected. And one of the reasons I’ve done this unusual thing as a politician going undercover in a dangerous environment is to make the British government face up to the facts and not let them off the hook. We need them to protect the borders properly and do their job. RT: The camp is still not properly regulated and it continues to grow. What needs to be done to resolve the situation? KH: The camp is the responsibility of the French authorities. But there is a major problem now that is coming out of Syria and the Middle East in general, where many people are coming from elsewhere in the world to try and create a better life. And, of course, we don’t know who are amongst them; who’ve got bad intent who amongst them are terrorists. 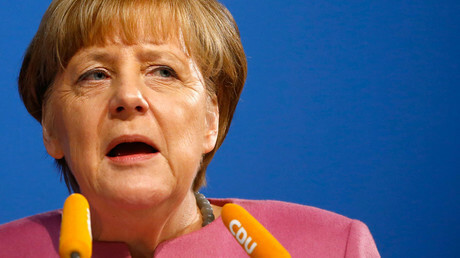 So, what needs to be done: is yes, we need to stabilize the Middle East situation - in Syria and North Africa and so on. But equally we need to have proper security provision for the UK, to protect our borders so that people cannot exploit the weakness that they currently find due to underinvestment in security. RT: The British government has spent millions of dollars building a fence around Calais to prevent refugees from reaching its soil. Do you think the UK should be doing more? KH: A few fences are not enough. We need to have proper provision to search the trucks as they come in, and it is not the only port into the UK, we need to reinforce that. And in terms of the actual camps, that is the responsibility for the EU and the French governments as to what happens there. The issue is why do these people keep coming here in such numbers. We could go all the way back and say if we have managed Afghanistan, Iraq and Syria better, we won’t have this issue. But that’s a historical problem. 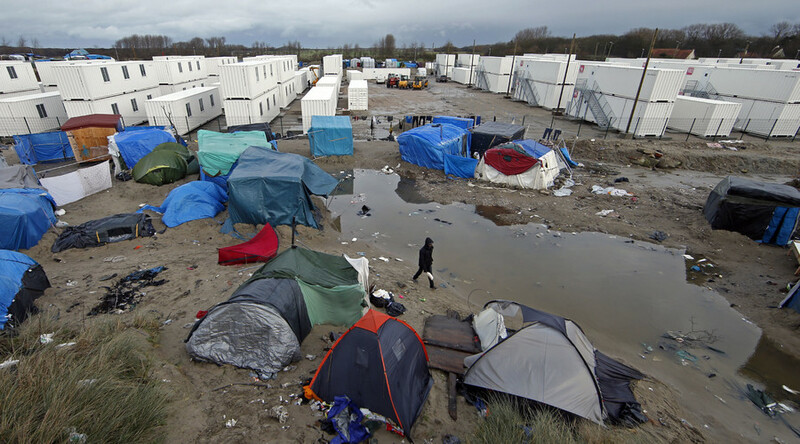 People in refugee camps live in awful conditions. For the most part though it is about 97 percent young men [from 8000 people in the ‘Jungle’ in Calais] – there are very few women or children there. So, in my view a good number of them are actually coming as economic migrants because if people were desperate to escape from somewhere really bad then, there would be women and children amongst them. Of course, this isn’t the case with the Calais ‘Jungle’ as it is called.